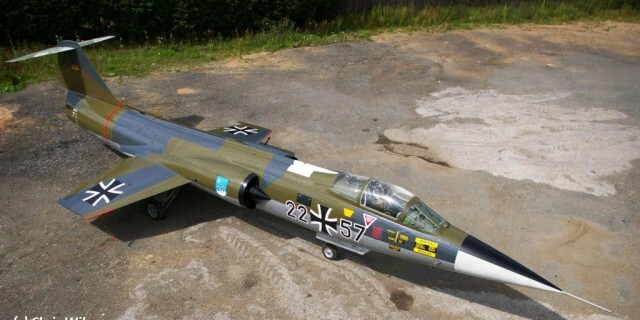 F-104G 22+57 which has been offered for sale in 2012 has been sold and sold and sold and sold and in between there are reports that it has been seen now in Thailand!!!!!! We are talking to the former owner and sellers (UK and Taiwan) but still have no official clue yet about Thailand... interesting move. It is now in Taiwan, not in Thailand, as we have heard from former sellers. 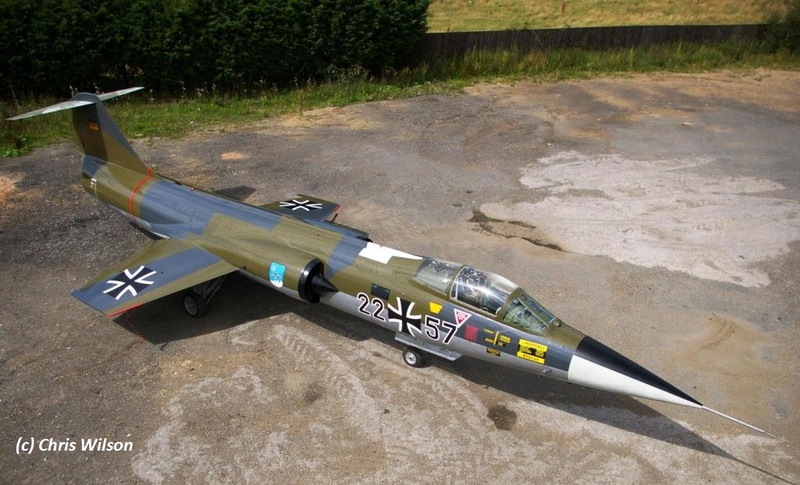 F-104G 22+57 was at a small museum at Grainthorpe in Lincolnshire, eastern England, and was moved to Bruntingthorpe Airfield, Leicestershire, England, on 15th April, 2008, it having been purchased by Brian McLain. It was moved to Spanhoe Lodge Airfield, Northamptonshire, 0n 25th June, 2010 as that was nearer to Brian’s home, and was then sold to a purchaser in Taiwan in 2012. At some time it returned to England, and Jet Art Ltd, of Selby, Yorkshire, refurbished and repainted it and put it on the market in early 2016 for £25,000 GB pounds.